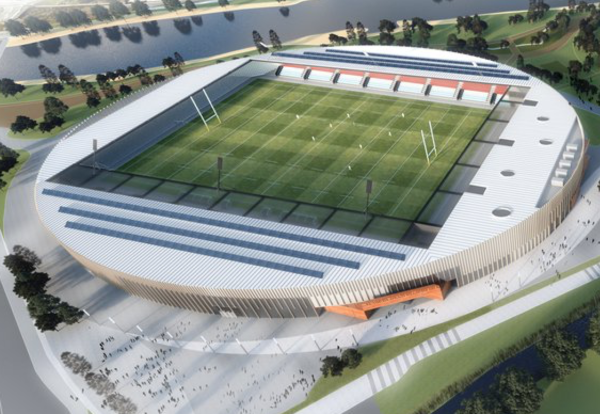 Plans to build a new stadium in Workington for the rugby league and football club have advanced with the submission of plans to Allerdale Borough Council. 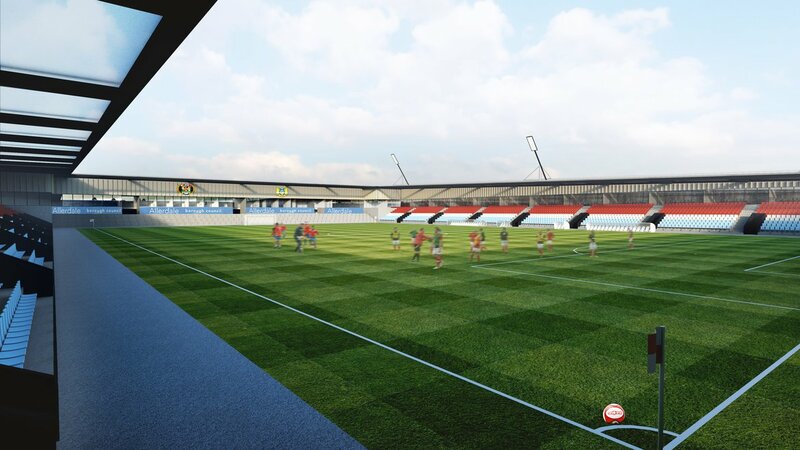 The 8,000-seat stadium plan has been drawn up by architect Holmes Miller and Iceni Projects on behalf of the council. 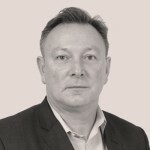 Work has also been provided by specialist firms Aecom and Gleeds. While a project value has not been released the stadium is expected to cost £15m-£20m to build. While the new stadium would be home to the clubs, it is also designed to be a facility for the whole community to use and enjoy. 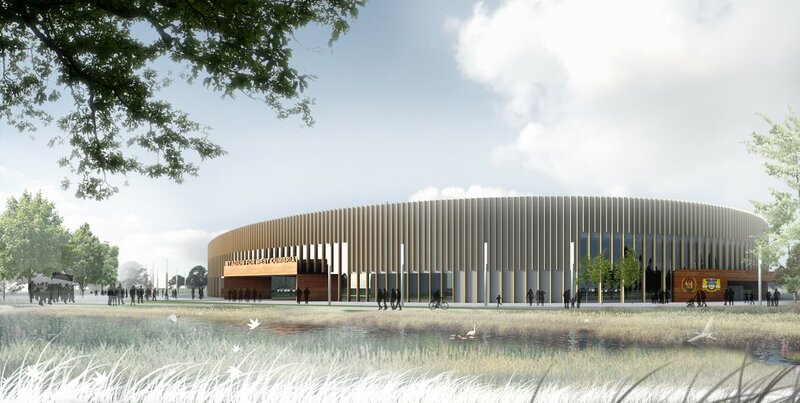 Designs for the three-level building also include a community 3G training pitch, facilities for the NHS and a pharmacy, a hospitality suite with two lounges and a community café. If cleared for construction, Workington would host three games in the Rugby League World Cup in 2021.